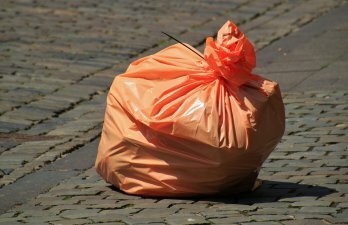 INITIATIVE: Eine App gegen Plastikmüll (German Article). 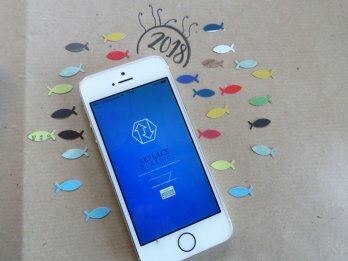 Der Verein „Küste-gegen-Plastik“ hat eine App entwickelt, mit der sich Verbraucher über zu viel Plastikmüll bei Verpackungen direkt beim Hersteller beschweren können. 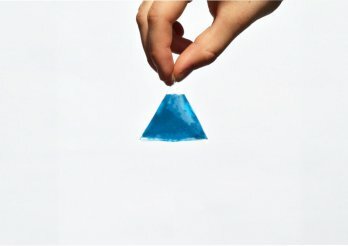 UK: ‘Plastic Free Trust Mark’ helps customers dodge plastic packaging. New labeling will assist shoppers in buying food and drinks that aren’t packaged in plastic. 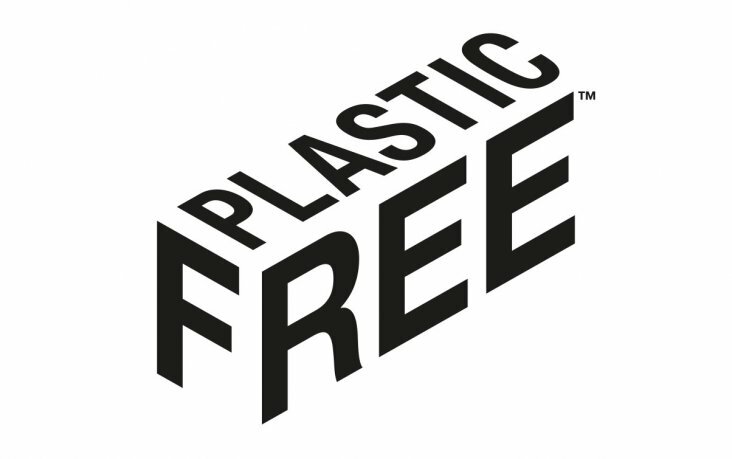 Campaign group A Plastic Planet is behind what’s called the Plastic Free Trust Mark. CLEANUP COMMENCES: SYSTEM 001 HAS ARRIVED. Ocean Cleanup’s System 001 finally arrived at the Great Pacific Garbage Patch. LONDON: All PG Tips tea bags plastic-free by 2019. 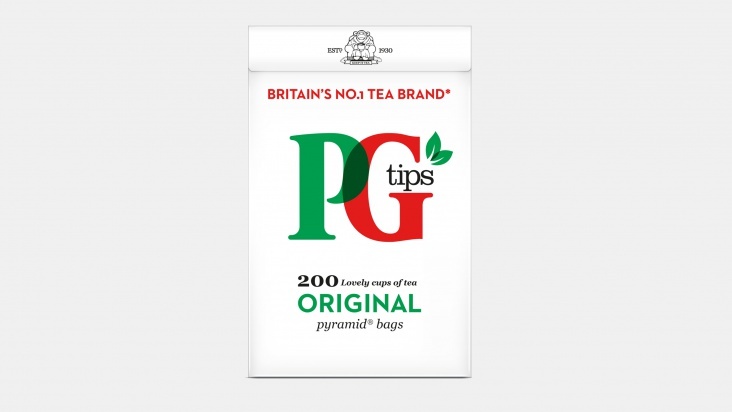 According to an article on Dezeen.com British tea brand PG Tips is launching a new tea bag made from 100 % biodegradable plant-based materials, replacing its old design that included a proportion of polypropylene plastic. 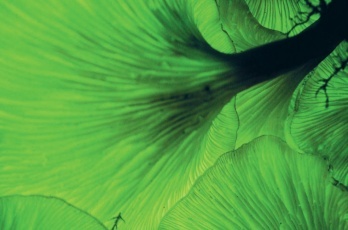 In the United Kingdom, the Royal Botanic Gardens Kew in London published their State of the World’s Fungi 2018 report that references studies showing that fungi can speed up the breakdown of plastic waste and are optimal feedstock for biofuels, building materials, and other uses. 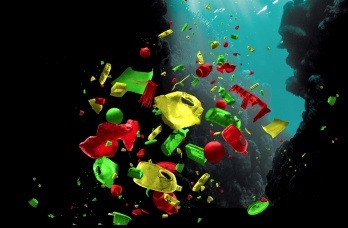 THE PLASTIC GARBAGE PROJECT: An exhibition on the archaeology of the future. The Plastic Garbage Project is a traveling exhibition which spotlights the impact and effects of our ruthless way of consume on our environment. Take a tour and get a bigger picture! ISTANBUL: new vending machines trade recyclables for metro fare. 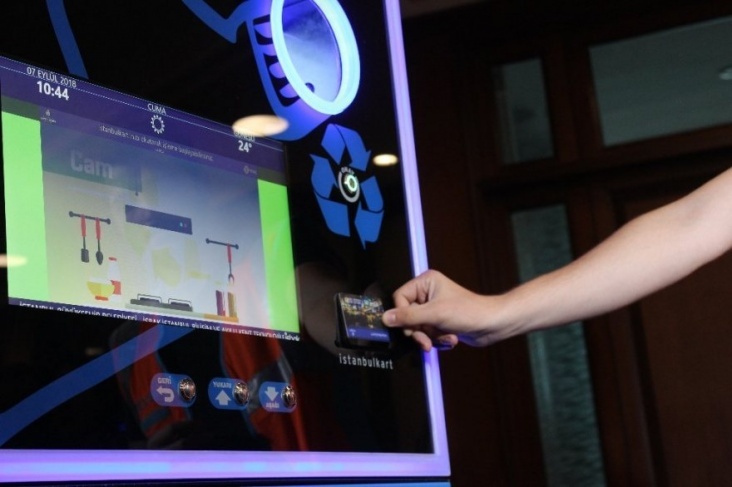 Istanbul devised a more direct incentive to boost recycling rates by installing "reverse vending machines" that allow people to trade recyclables for credit on Istanbulkart cards, which are used to pay for public transportation. The Ocean Cleanup: System 001 has launched into the pacific. On 9 September 2018, the world's first ocean cleanup system started its journey towards the Great Pacific Garbage Patch. A lot of motivated people do a lot of good things to fight about the plastic waste problem. Lets give them a platform to spread and empower their motivation and inspire you to do good.